When hearty cashews are combined with ripe, aromatic avocados, you get a dairy free, vegan cream cheese you simply can’t get enough of. And before you run away because you think this fat loaded spread is not suitable for weight management just wait a minute. 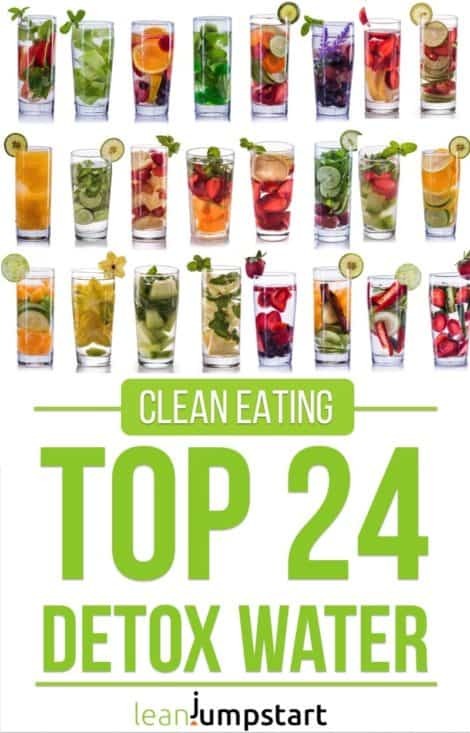 Although this clean eating dip is high in plant fat it can still be beneficial for your weight management. Read more about this phenomenoma at the end of this blog post. And once you try it, you want to dip everything into it, from crackers to vegetable sticks. Of course this avocado cashew spread will dress up a whole grain sandwich or bagel too. I love it as plain cream just on slices of whole grain bread. This plant-based, vegan cream cheese is super flexible and the variations are endless. In this recipe I’ve added just some lemon juice, garlic and oregano. But you could also include other vegetables like dried tomatoes or grilled pepper. Minced carrots and celery are another great addition instead of garlic and herbs. If you don’t use too many liquid ingredients you really can’t do anything wrong. Do you think that eating fat that doesn’t make fat is too good to be true? And yet there is evidence that if you chose your fat wisely in form of high fiber whole foods it can help you to stay healthy, keep your hormones in balance and in fact burn your excess abdominal fat. Two great examples in this context are the fat rich avocados and cashews – main ingredients in this vegan cream cheese recipe. 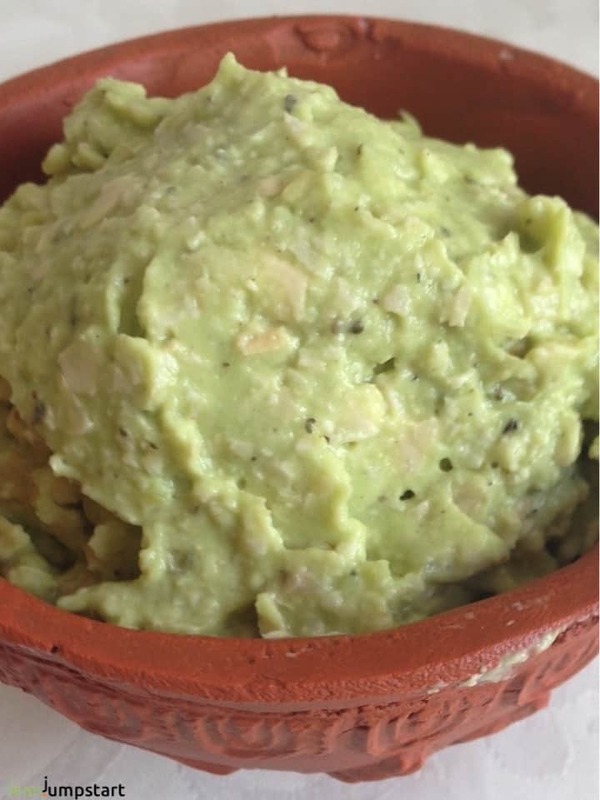 Also the fat profile of avocados consists of two thirds of monounsaturated fatty acids and only 20 percent of unhealthy, saturated fatty acids. The fats contained in avocados, help your body regulate its hormones, making it easier for you to build muscles and burn abdominal fat. You probably know that nuts in general contain high quality proteins, as well as many vitamins and fiber. These power foods can also help you to control your appetite and keep your blood sugar level low. What is more…A growing body of research has found that especially cashews can make you happy and slim. Cashews contain tryptophan, an amino acid that is a precursor of the happiness hormone serotonin. Similar to serotonin, this amino acid has a mood-lightening effect and has been proven to enhance mood. (4) Soaking cashews prior to using them for cooking purposes, like in the following recipe, helps in proper nutrient absorption. 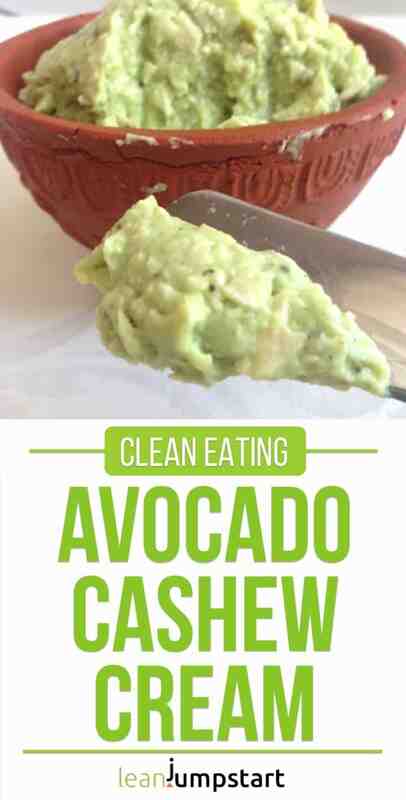 Add avocado, drained cashews, lemon juice, oregano and garlic into a food processor. Stop scrape down the sides of the blender or food processor and mix again. Season to taste with some salt and pepper. The cream can be kept sealed in the refrigerator for about 1 week. 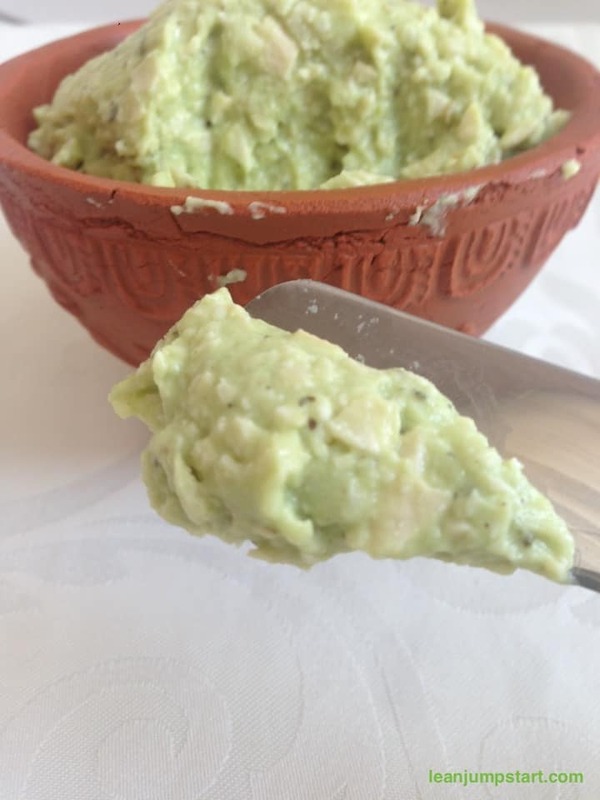 So if you always wanted a healthy alternative to creamy dairy then this versatile and vegan avocado cashew cream is your perfect choice with great properties for weight management. I’m not sure but if you can tolerate peanuts, I can imagine they work very well in this recipe. An alternative would be to replace cashews with seeds like sunflower or pumpkin seeds. Let me know how it worked.